From £13 a month. Plus Get unlimited minutes, unlimited texts + 3GB of data for only £15 a month. You also get unlimited BT Wifi access spots. Plus if you have BT Broadband you get even more discount! Latest Deals on Samsung, Apple and more mobile phone deals! Plus up to £100 reward card when you buy today! BT launched their mobile proposition in March 2015. This consists of 12 month SIMO products with Low, Medium and High packages with variable minutes, text and data. Each package has two price points depending on whether you are already a BT customer or not. 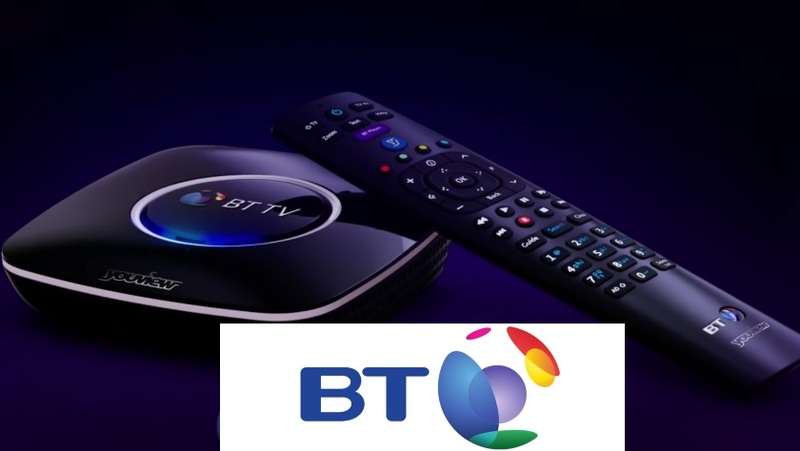 BT existing customers can save £5 a month on each package! Plus if you buy now you can get up to £150 Gift Card with every phone! Hurry offer ends soon! 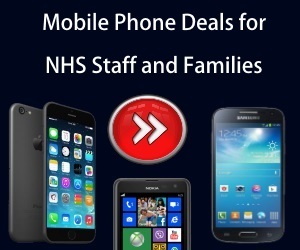 There is no specific discount for NHS staff, but BT have given us their very best mobile phone offers to help you save money when you buy your phone online. BT have loads of choice on their Mobiles and if you are already a BT customer then you can save even more! The BT Mobiles are constantly changing these deals and therefore it is advisable that you continue to check back often for the most up to date deals available.